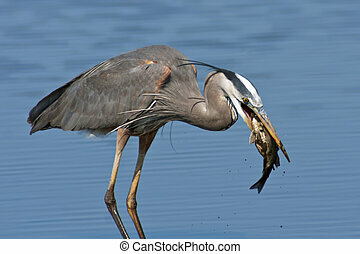 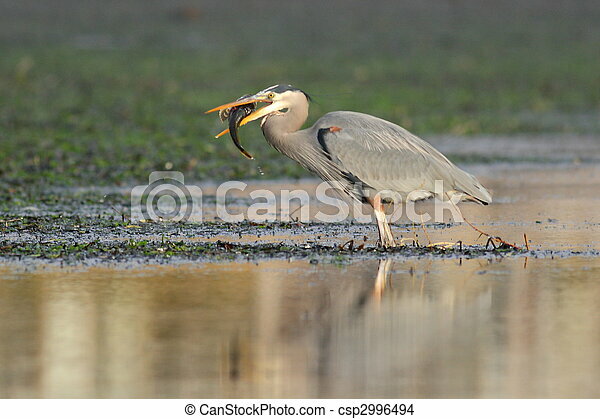 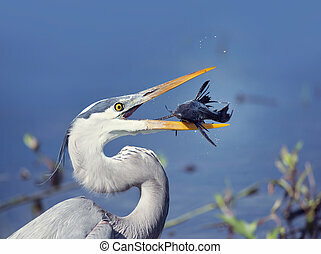 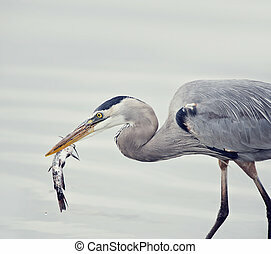 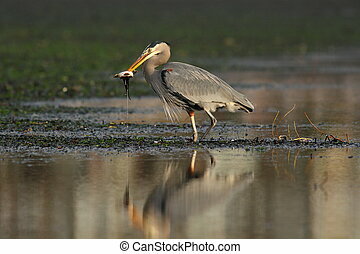 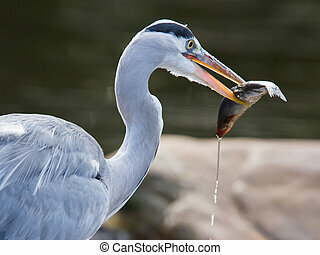 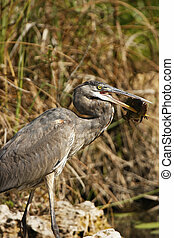 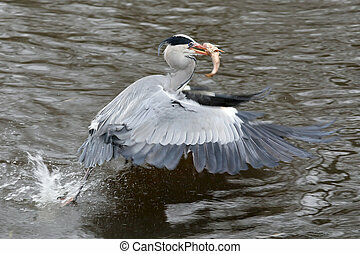 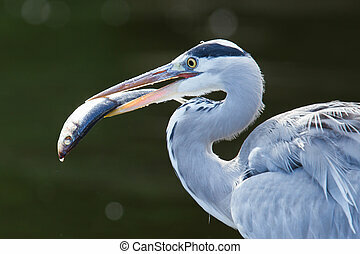 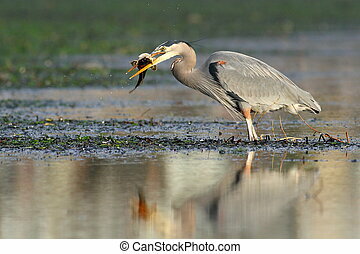 A great blue heron with fish. 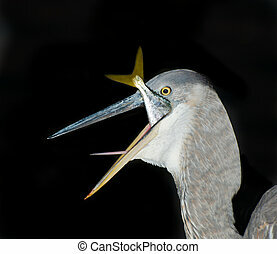 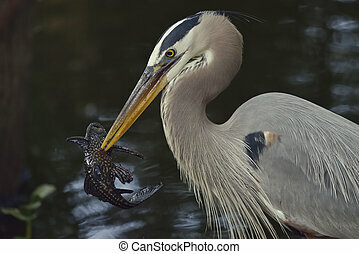 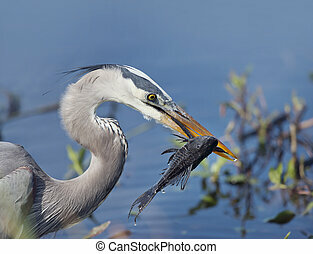 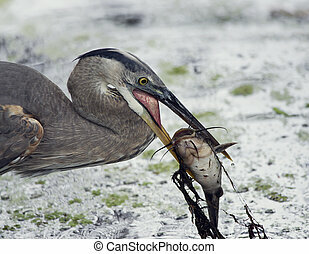 A great blue heron with a sculpin in it\'s beak. 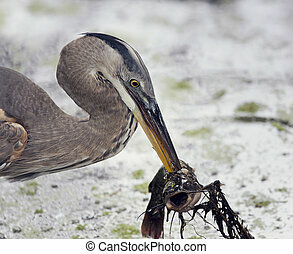 A Great Blue Heron with a Sculpin in it\'s beak. 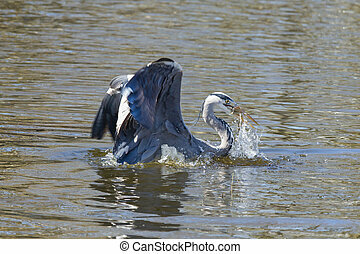 Great Blue Heron with a large fish just caught. 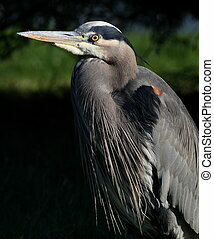 A gorgeous Great Blue Heron with large plumes. 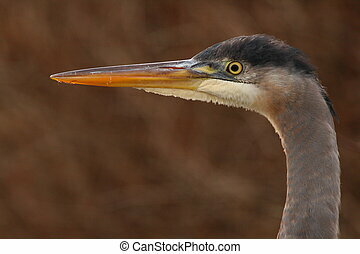 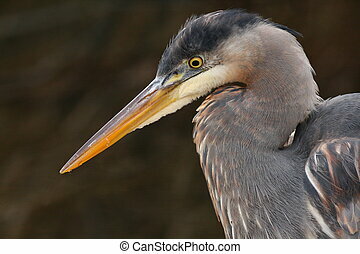 A Great Blue Heron\'s head. 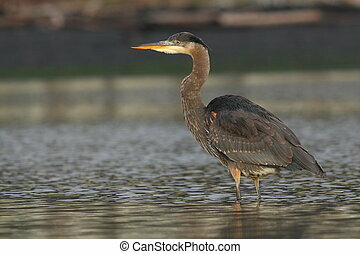 A Great Blue Heron wading in the water in Tsawassen, British Columbia. 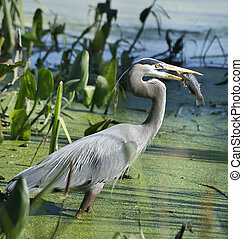 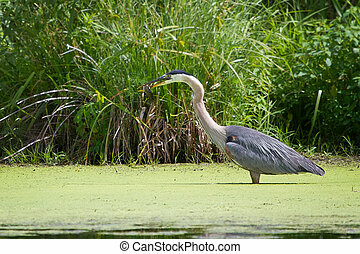 A Great Blue Heron hunting for fish at Reifel Island Migratory Bird Sanctuary. 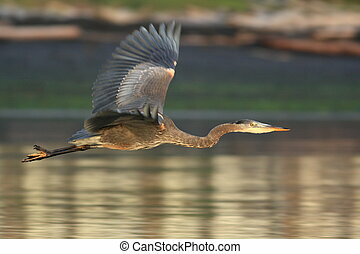 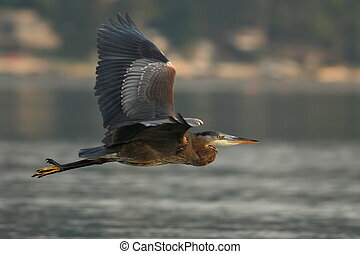 A Great Blue Heron flying low over the water in Tsawassen, B.C. 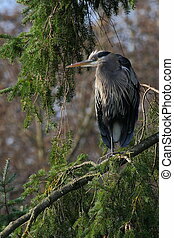 A Great Blue Heron perched in a Douglas Fir Tree at Reifel Island Migratory Bird Sanctuary.